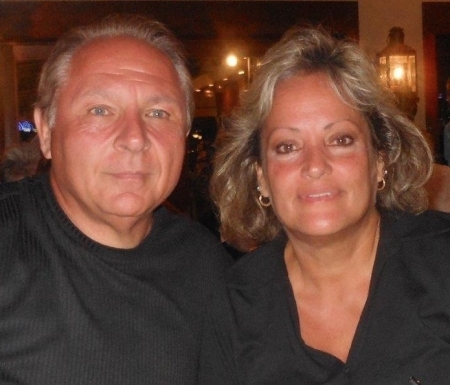 Anthony "Chet" and Mary Lou Mastrangelo discuss life issues, taxes, annuities and financial matters affecting baby-boomers planning for a comfortable, affordable retirement. Chet and Mary Lou welcome their daughter Christina to the show again and discuss a variety of topics including: Life Insurance-Don't leave earth without it! Single women facing retirement, and Three stages of widowhood. 9-11 Show, Economic Impact of World Events; The Importance of Life Insurance. Special guest, daughter Christina Mastrangelo joins the program. Labor Day here; financial impact of global unrest. Focus on safety. Crisis in Iraq, Israel, Europe and the impact on your investments. Annuities and Pasta... A winning combination in retirement!